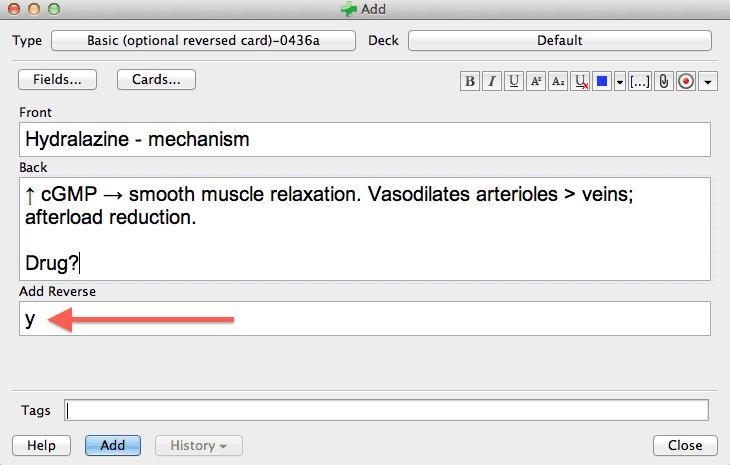 Five "5-Minute or Less" Anki Card Tips to Supercharge Your USMLE Step 1 Score. #5 Will Make Your a Superstar on Wards! Every medical student has had occasional (or near-constant) thoughts that there aren’t nearly enough hours in the day. Class lectures, lab courses, discussion groups, assignments, clinic work, research projects, applications…it all adds up. 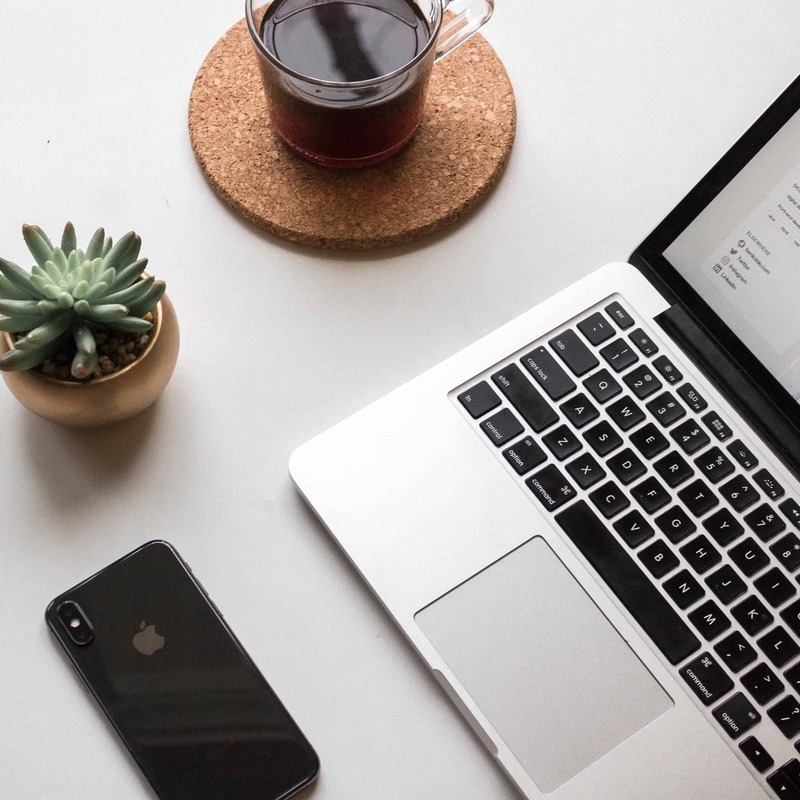 For those of you using the Yousmle method, you already know the number of hours you can free up in your day simply by studying more efficiently. 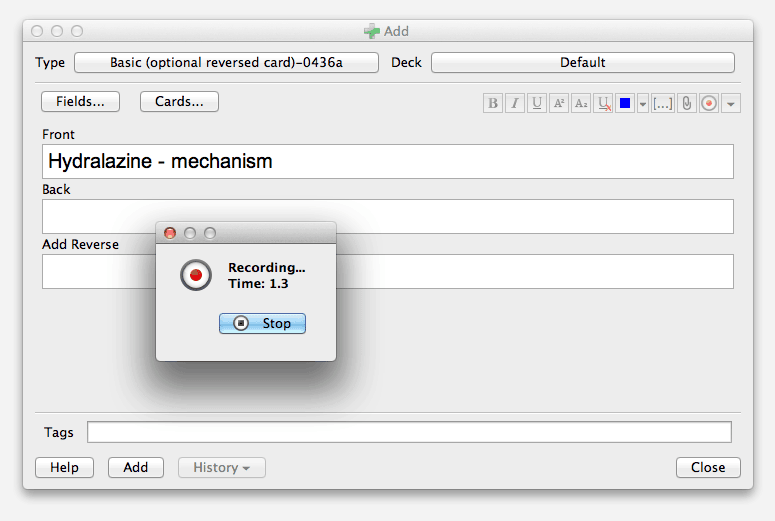 Here, I outline 9 tips to make even better Anki cards, streamline your studying, and free up time for life. Even if you don’t use Anki (yet) for your studying, many of these tips can help you save hours each day! As the USMLE Step 1 exam continues to become more and more clinical, your ability to recognize every diagnostic clue is critical. 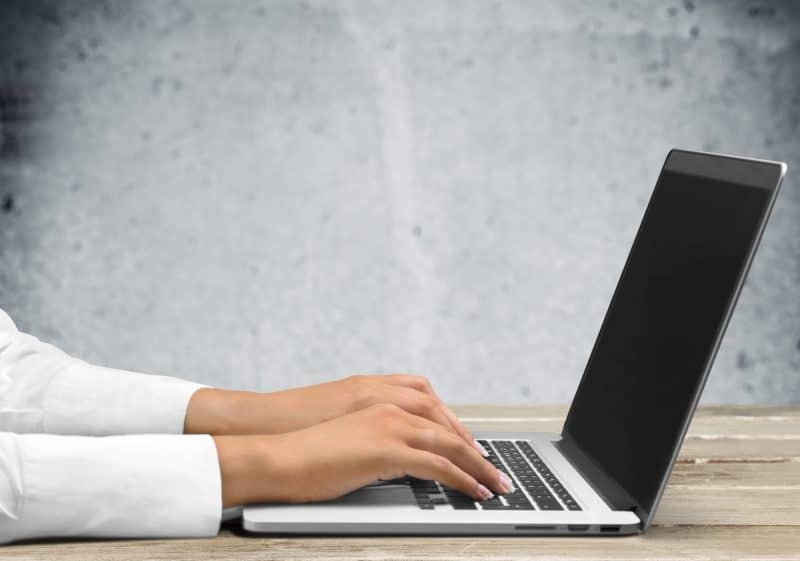 Just like pharmacology = free points on the USMLE Step 1 exam, improving your simple recognition of histologic/radiologic findings can dramatically boost your score. For Mac: to take screenshots of your entire screen and save it to the clipboard, hold “Command ⌘” + “control” + “shift,” then press “3“. You will hear the sound of a camera shutter. 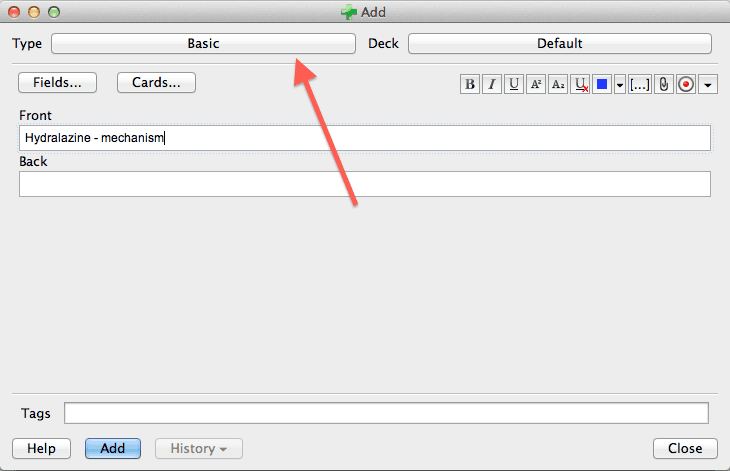 Then simply hit “Command ⌘” + “V” to paste it to your Anki “add card” fields. If you would like to take a screenshot of a particular part of your screen, hold down “Command ⌘” + “control” + “shift,” then press “4“. You will see a crosshair, which will allow you to highlight the area you would like to copy to your clipboard. 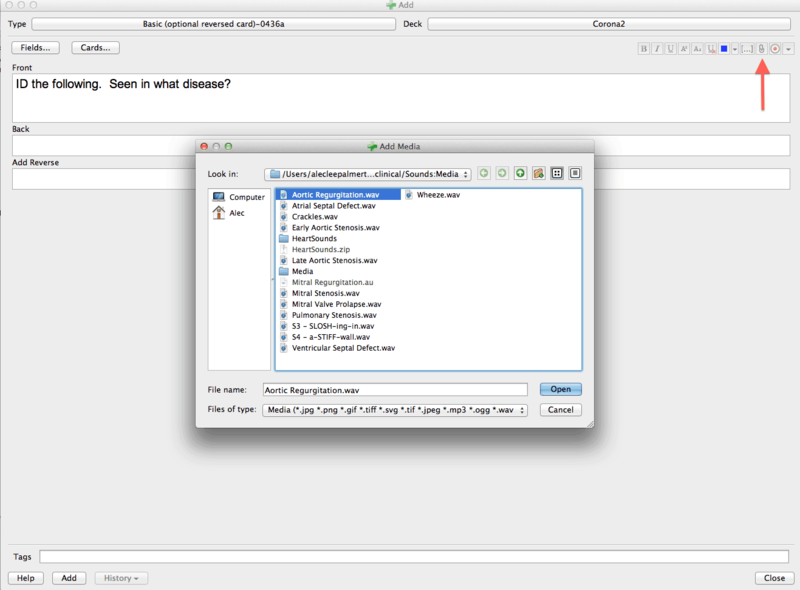 Here, I have use the “Command ⌘” + “control” + “shift,” then “4” command to copy an image to my clipboard. 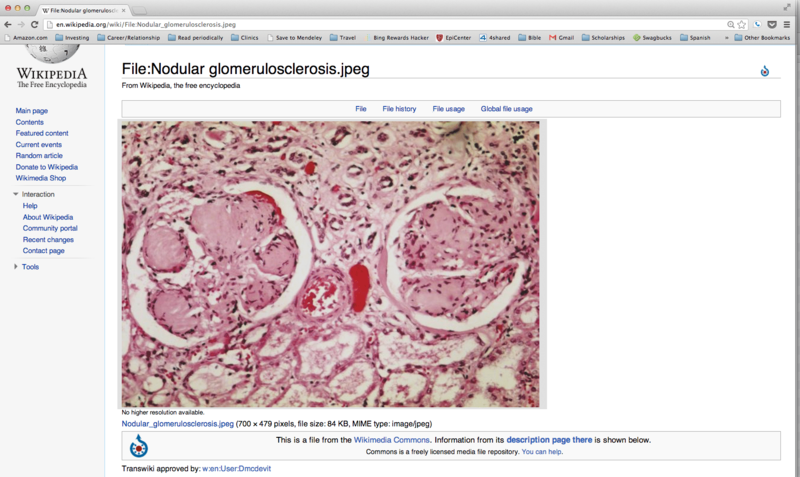 I then take that image, and copy it directly to an Anki card that will ask to identify what disease it is seen in. For PC: Locate the “PrtScn” button at the top right of the keyboard. This will copy the active window to your clipboard. From there, you can paste it directly into your Anki card, or you can open the Paint application, paste it in there, and crop out parts you want to eliminate. For a PC/Mac/Mobile complete tutorial, visit this website. 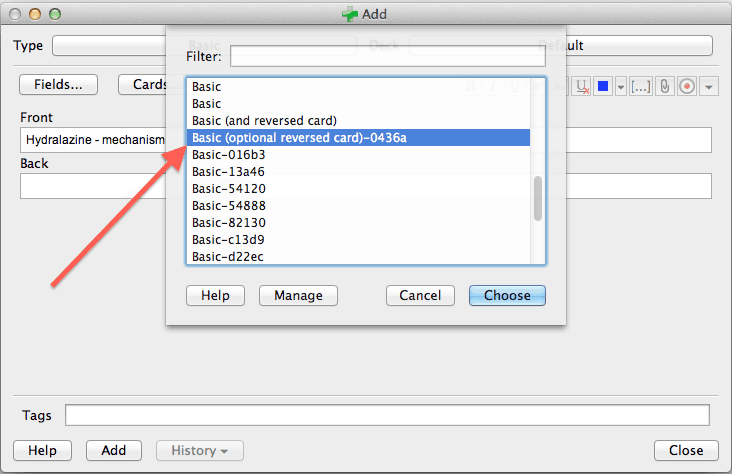 This option uses your card template to create two cards instead of one. This is particularly useful for reinforcing difficult-to-remember information, particularly since the USMLE Step 1 has so many different ways to ask questions. For example, you could be asked to identify hydralazine by name, or they might give you the mechanism of hydralazine and force you to identify it among the mechanisms of other drugs. 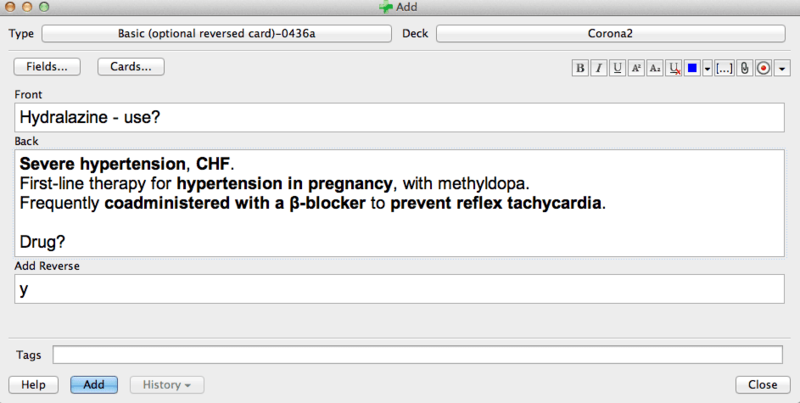 First, click on the Anki card “Type” (Basic). If you would like a forward card and reverse card, type “y” into the “Add Reverse” box. If you would like only a forward card, simply leave it blank. NOTE: it is easy to get carried away with reversed cards. Remember that if you reverse every card you make, you essentially make 2x the number of cards. Like all things in life, moderation will likely yield the best results. Continuing with the “Forward/Reverse” theme, this tip is to get the most out of your forward and reverse cards. In particular, when most people begin with this, they load up all of the facts to recall on one side of the card, and make it relatively simple in the reverse. Pharmacology, again, is a common place to see this in. 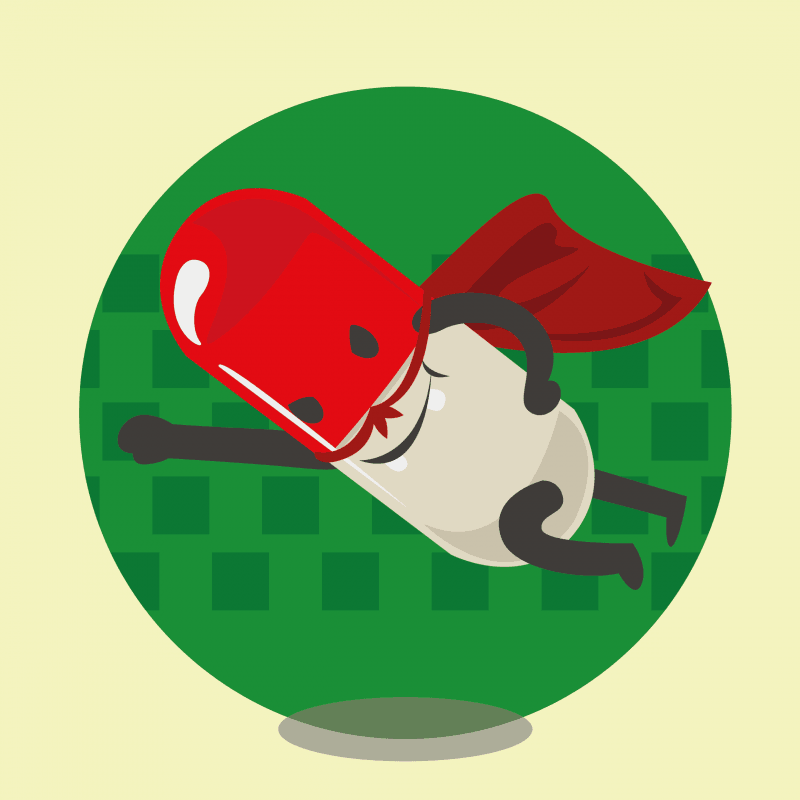 For example, consider the following example of a drug use (hydralazine). Here, you can see that the forward direction (4 items) is MUCH more difficult than the reverse (1 item – the name). Using forward and reverse cards, combined with balancing the difficulty in both directions can vastly speed up making cards, as well as Anki card review! 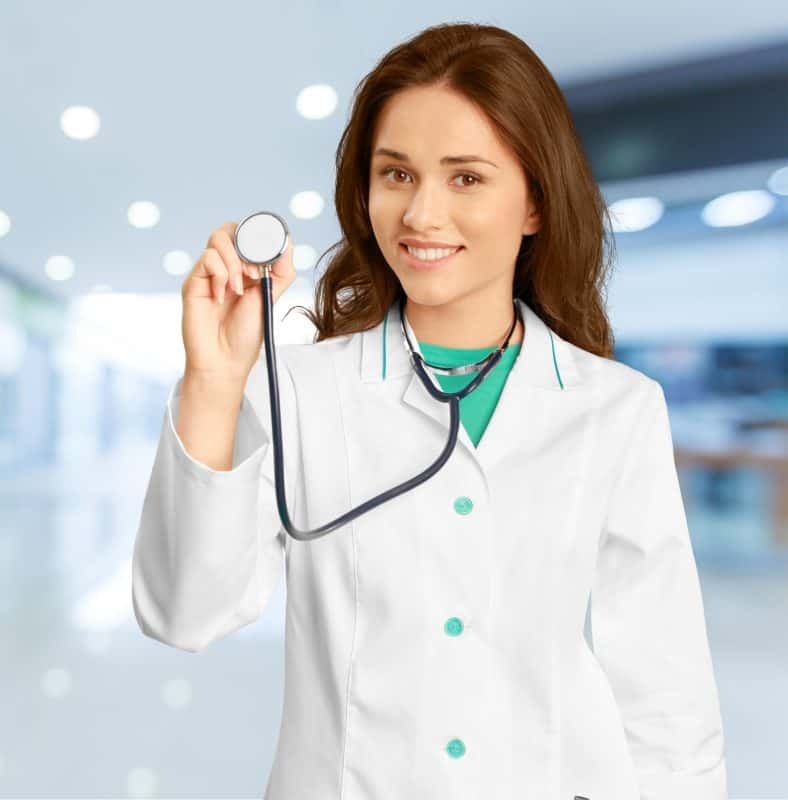 As more and more audio files, particularly heart sounds, make their way onto the USMLE exams, the more important it is to include recognition of sounds into your repertoire. 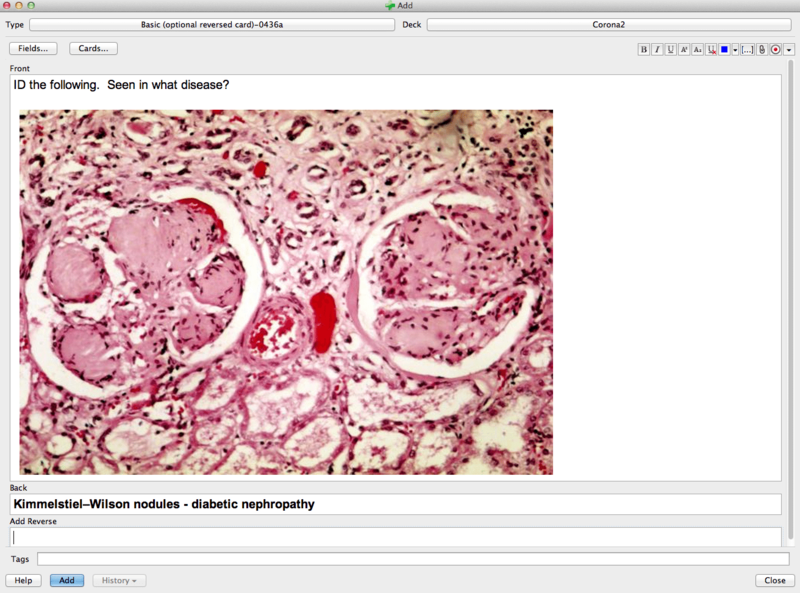 You can do much more with Anki than put in text and pictures. Click on the “Attach pictures/audio/video button” at the top right, or just hit F3, then select a particular sound you would like to add. Virtually no first- or second-year medical student knows the correct pronunciation of drugs. It’s almost comical to think back to my first year, when I would quietly ponder questions like, “is it thy-AY-zides, or THY-ah-zides?” During the pre-clinical years, it never feels too pressing, though, since no one else knows the pronunciation, and they don’t test pronunciation on your exams. Then our clinical years hit, and we feel like an idiot for not knowing how ANYTHING is pronounced. To learn the pronunciations, I highly recommend the apps “Microbiology Pronunciations” and “Drug Pronunciations“. 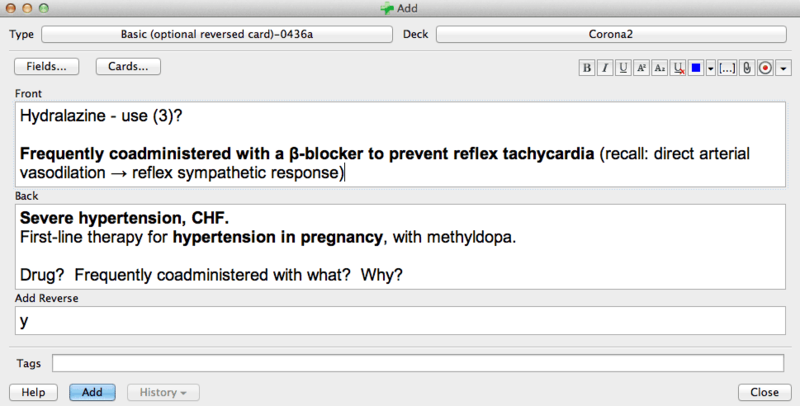 Then, instead of constantly searching through the apps to find the drug pronunciations, transfer the audio into your Anki cards. 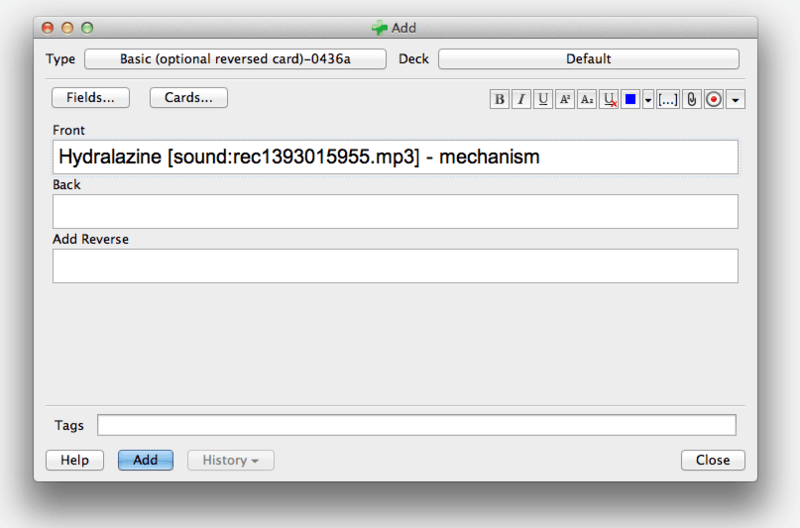 When you are finished recording, a new file called “sound:rec________.mp3” will be displayed. Now, whenever this side of the card is reviewed, it will play the sound of the drug! Not only will this make you a superstar on wards for knowing the correct pronunciation of ALL THE DRUGS, but it will also help you remember the names of the drugs, which is critical for the USMLE Step 1 exam. I hope you found these tips helpful! However, I have learned so much from the Yousmle community, and I’m sure there are many more useful tips out there. Please leave your favorite tip below in the comment sections!